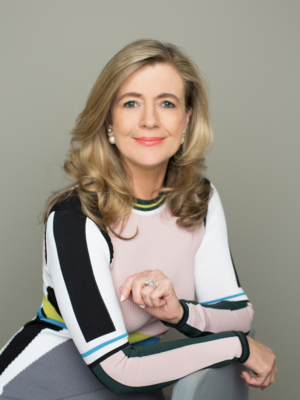 As general manager of FleishmanHillard’s Dublin office, Rhona Blake counsels clients on consumer marketing, business communications and media relations. A founding director of Fleishman-Hillard Saunders in 1990, she has worked with clients from a wide range of industries. Blake also has been involved in many local organizations, including the board of Tote Ireland, the AA Ireland Motoring Policy Committee, the board of the Irish Heart Foundation and the Public Relations Institute of Ireland (PRII).